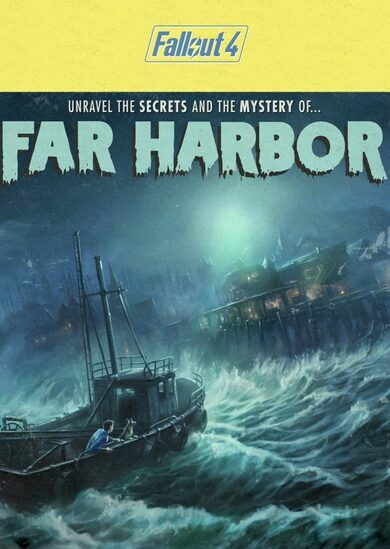 Fallout 4 Far Harbor key is a Fallout 4 DLC which leads you to the mysterious island of Far Harbor. The radiation levels are higher there, so the world is more feral. 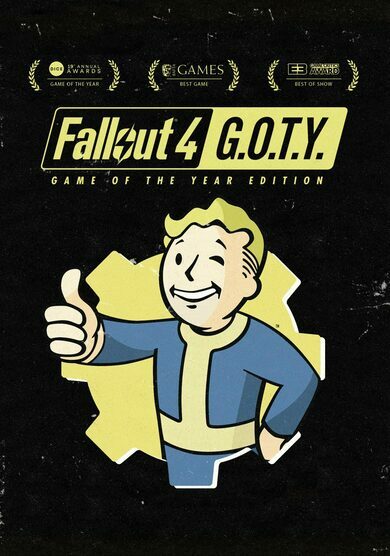 You will find yourself in the middle of a conflict between the synths, Children of Atom and the locals and have to navigate your way out with your life and limbs intact.